Paul Scott Gallery represents an impressive group of international painters and sculptors whose styles range from classical realism to modern contemporary. 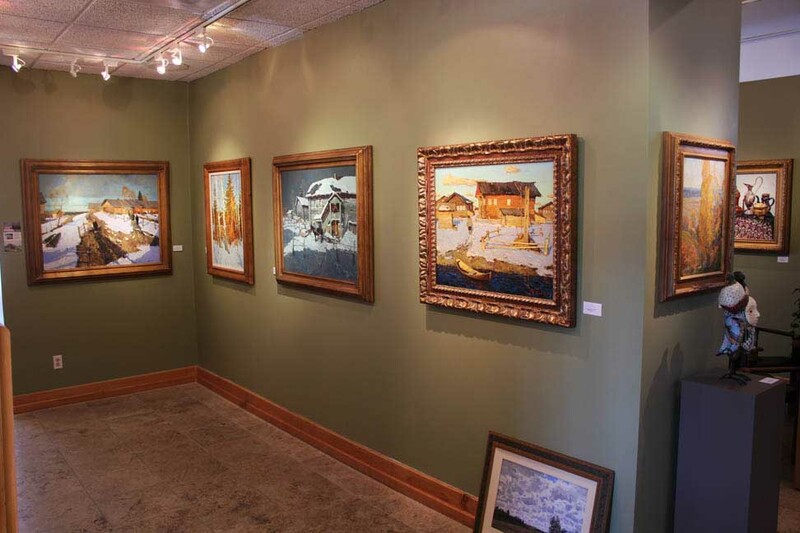 We offer one of the most diverse collections of fine art in the state and are well-known throught the U.S. and abroad. We are known for a casual, fun environmnent and happy clients! 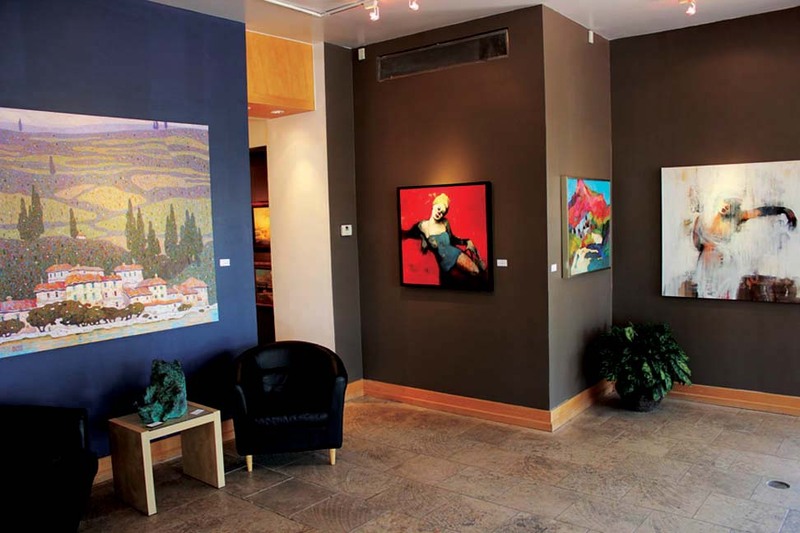 With over 26 years of experience in the heart of the Scottsdale Arts District, Paul Scott Gallery is a true art lovers destination! In addition to Paul Scott Gallery, we also specialize in fine art from Russia, Ukraine and historical works from the Soviet Era on our internationally acclaimed website, www.galleryrussia.com.